Start-up brands turn to dairy processors to make their ideas come to life. So do some established dairies that might not have the in-house expertise or the capital to buy and install processing lines. 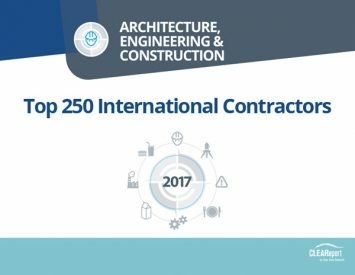 Contract manufacturing is a multi-billion-dollar business benefiting both parties. 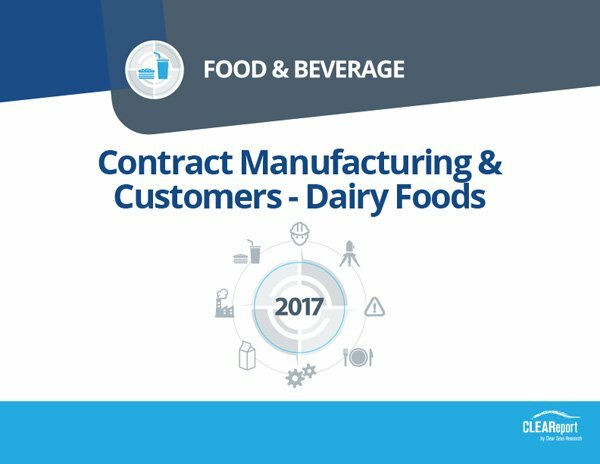 The 2017 Contract Manufacturing & Customers – Dairy Foods report uncovers current and upcoming trends in dairy foods contract manufacturing. 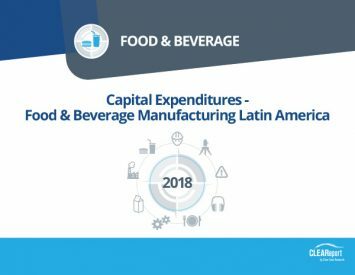 Vice presidents, Directors and Managers at Food Manufacturing and Distribution Companies, R&D, Sales, Business Development, Product Development, Consumer Insights and Operations in food manufacturers and distributors, as well as suppliers to the dairy industry. 120 online surveys completed with active, qualified subscribers to Dairy Foods print and/or digital edition, eNewsletter and website who are involved with co-packing. 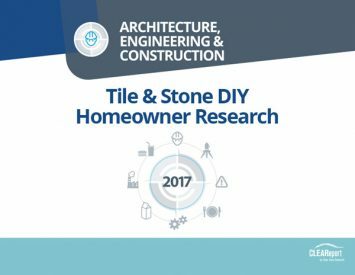 Data collected August 10 –September 1, 2017.